The North Estonia Medical Centre Haematology Centre is part of the Oncology and Haematology Clinic and is one of two centres specializing in adult haematology in Estonia. We have been based in the Mustamäe block of the North Estonia Medical Centre since 2003. Our early history goes back 30 years and is related to Tallinn Central Hospital. Currently the Haematology Centre has a 30-bed department in Mustamäe. The Hiiu location also has six beds for patients who receive day treatment. The percentage of outpatient and day-inpatient treatment is increasing. The Haematology Centre employs 51 people. We consider regular in-service training important. Our doctors and nurses take part regularly in international speciality conferences and have received training in a number of major haematological centres in Sweden and the US. Dr Katrin Palk is in charge of collaboration with the Nordic leukaemia group in diagnosing and treating acute lymphoblastic leukaemia. We use modern diagnostic methods and observe internationally recognized treatment protocols. In collaboration with Sahlgrenska University Hospital, Dr. Mirja Varik and Dr. Karin Palk are studying the epidemiology of acute leukaemias. 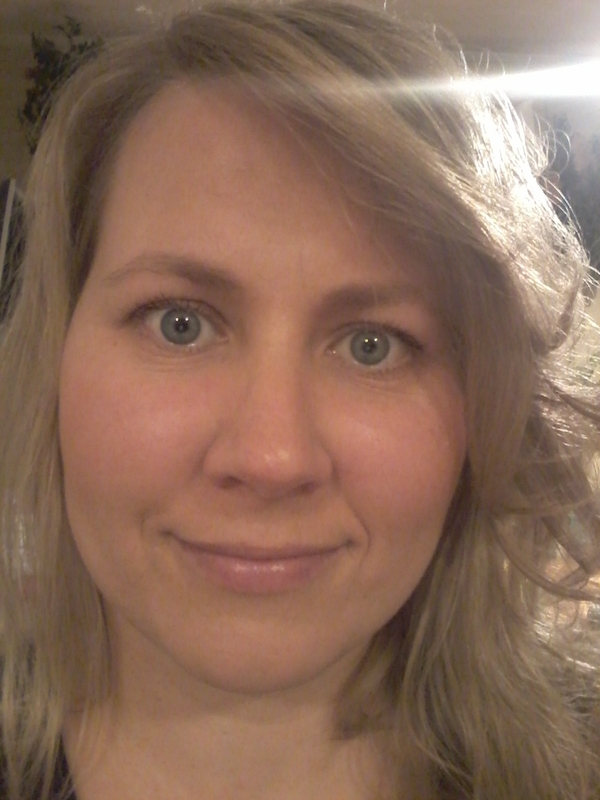 Dr Ines Vaide is developing cooperation in the field of haemorrhagic illnesses with Helsinki University Hospital. 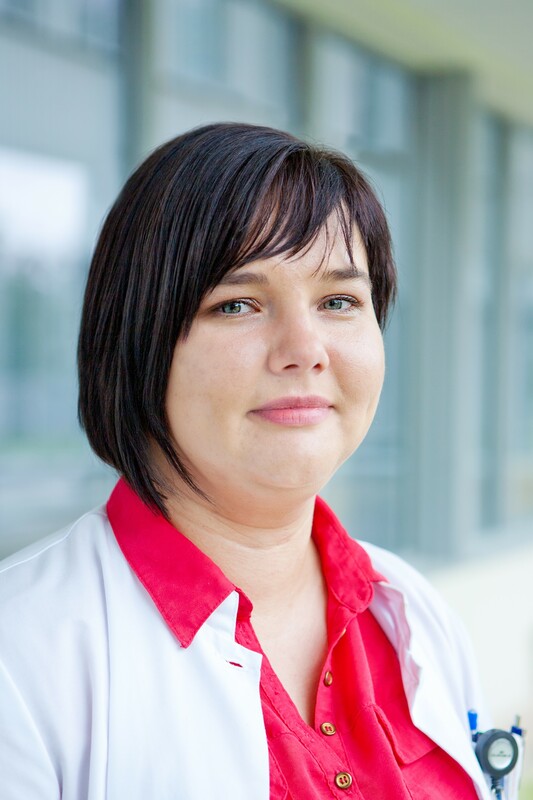 Dr Iige Viigimaa is engaged in furthering her knowledge of diagnosis and treatment of lymphomas at the European School of Oncology and University of Ulm academic training programme. Patients are provided with counselling and appointment slots at the polyclinic by nurse Kristiina Karp in the field of haemophilia and nurse Jaanika Jänes in the field of myeloma. We work as a team, meaning that treatment decisions are made through joint discussions. If necessary, representatives from other fields are called in: haematopathologists, radiologists, radiotherapy specialist, infectious diseases specialist, laboratory doctor, psychologist, social worker, and physical therapy physician. In 2006, we started autologous blood stem cell transplant procedures with support from Sahlgrenska University Hospital. This is an important treatment method for treating myelomas and a number of lymphomas. In allogeneic blood stem cell transplants – meaning that the cells originate from a donor – the Haematology Centre is partnered with Tartu University Hospital and Karolinska University Hospital in Stockholm, to which patients can be referred if necessary. Haematology Centre patients have an opportunity to take part in several international clinical drug trials, which helps raise treatment quality and gives an opportunity to use innovative medicinal products.